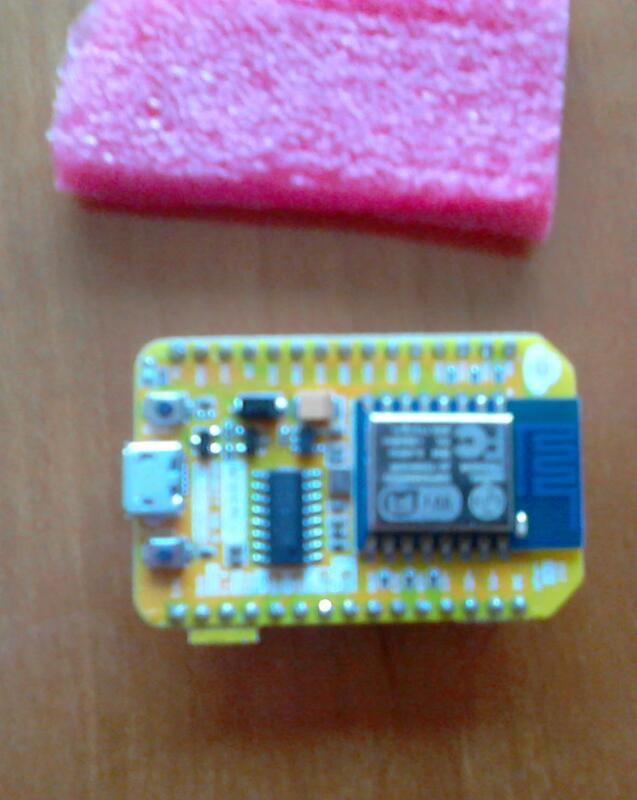 Some months ago i started experimenting with another ESP8266 board. One of the nice things about this board is that it has an USB connector for programming (and power). There is a lot of info how to use the ESP8266 Wifi chip. It is very easy to connect this board to your windows computer. However changing the (virtual) COM port to a range where it can be used it with the lua program can be an obstacle. 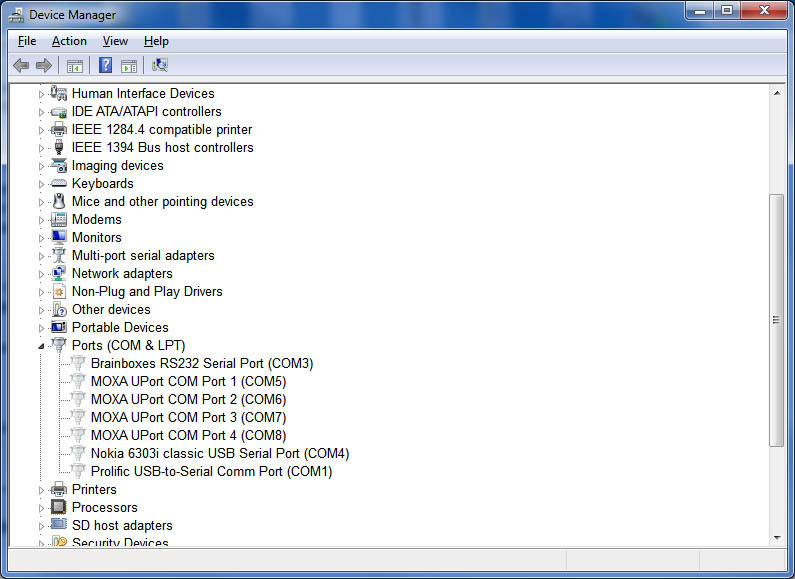 An description how to change the COM port and find what was connected to the "old com4 port" was posted by user Antony in 2012 on http://superuser.com/questions/389539/how-do-i-find-the-device-which-has-com-port-x-reserved-want-to-reclaim-the-por ( or better use this permalink ). How do I find the device which has Com Port X reserved - want to reclaim the port num for different device. "Method Using Elevated Command Prompt"
From Start Menu type cmd into search bar right click on cmd.exe and select run as administrator at UAC select yes to allow Windows Command Processor Program to make changes.